Last week marked Market Dojo’s second successful year in business, with a massive ten-fold increase in the previous year’s revenues. Co-founder Nic Martin was delighted with this important milestone, “the last 12 months have been a fantastic period of growth for our young company and has really proven that our business has the key ingredients to succeed, from a great product, excellent customers and a brilliant team”. The rapidly expanding software technology company, based in the South West, offers an online application that helps businesses negotiate more easily and efficiently with suppliers via the internet. Businesses can also run reverse auctions where suppliers compete to win contracts to supply goods and services. 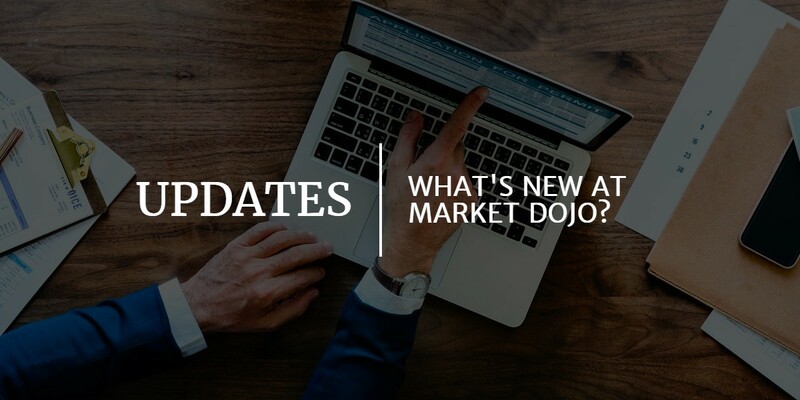 Market Dojo now has in excess of 25 customers who use the application up to 5 times a day to receive quotes from suppliers for goods and services as varied as electrical cables, paper bags, van and car hire, brake pedals, machined parts and office furniture. “What makes us unique is that we have taken a concept that was previously restricted to large businesses, due to the complexity and cost of existing software, and made it accessible even to small-to-medium sized businesses”, explains fellow co-founder Alun Rafique. Their ambitions now lie in building the customer base, both home and abroad, as well as releasing a whole new product upgrade which is just around the corner. Market Dojo offers easy to use, professional e-sourcing software to help businesses save time and money on their purchases. The company, incorporated on the 2nd August 2010, is based in Elton Road, Bishopston, Bristol, BS7 8DE and has customers globally. The company was co-founded by three Bristol University Students who studied Aeronautical Engineering, Mechanical Engineering and Physics.